There are a lot of cleaning products on the market these days and sometimes it's difficult to figure out what will get the job done without being unpleasant to use. Well, PROXI is a brand that uses hydrogen peroxide in all 12 of their products. After all, it's environmentally responsible since it breaks down to water and oxygen, so it's not going to be harmful. And it multitasks to get the job done! It can deodorize, disinfect, and degrease! Just think of how safe it is, they even use it in mouth wash and toothpaste. 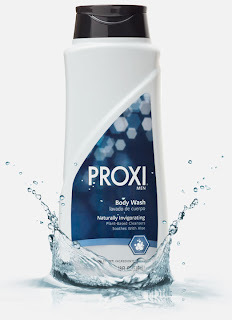 So it was no surprise to me that at the end of the day, when I used PROXI Products (which I will explain more about below), they left my home smelling nice and looking sparkling clean! 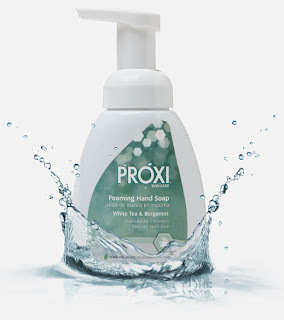 I received an entire set of PROXI products from their line and I absolutely love them. Their Hand Soap & Foaming Soap were wonderful. They are formulated so they don't dehydrate skin but they still work into a rich lather to wash away durt. These left my hands very soft. 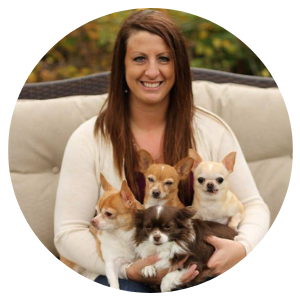 They are made of 98% naturally derived ingredients and free of parabens and dyes. Also, no animal testing or animal-derived ingredients are involved, which makes me happy. They had a very light fragrance of sage, basil, and bergamot but it wasn't at all overpowering. The foaming hand soap was really nice because I don't have to worry about using too much! 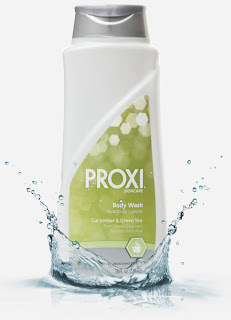 Body Wash & Body Wash for Men are fantastic. Once again, they won't dry out your skin yet they work into a nice rich lather to clean dirt easily off your skin. 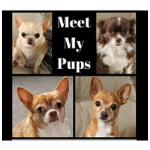 They are Soap-free and pH balanced and use a biodegradable formula. There's even aloe to help moisturize skin. 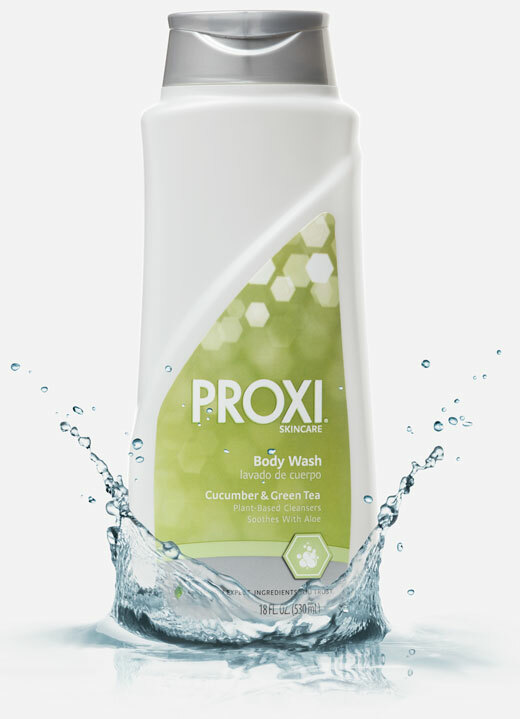 I love the cucumber and green tea fragrance and spicy herbs, amber, and woods in the men's bodywash. Men need to remember to use a product that won't dry out their skin since they usually take more showers than women do because of the convenience and how dirty they get on a regular basis from working in the yard, in the garage, and around the house. Multi-Purpose Disinfectant Cleaner from PROXI is amazing. 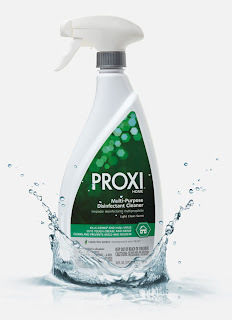 It can remove and prevent mold and mildew and even cut through tough grease and grime. 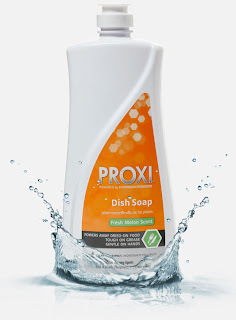 It deodorizes without harsh chemicals and it only took a little to wipe my counters clean! I love the streak free results and the fact that it didn't give me a headache from smelling it! 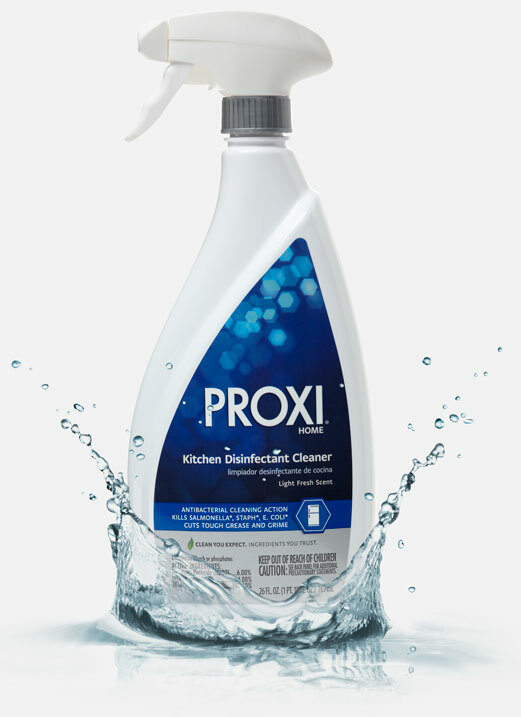 The Kitchen Disinfectant Cleaner is an antibacterial cleaner that kills E.Coli, Salmonella, and H1N1 virus. You can even use it to get tough stains up from coffee, tea, and even red wine. I love it on the kitchen counters at the end of the day. I don't have to scrub and scrub like I do with other products. It's safe for everyday kitchen use! 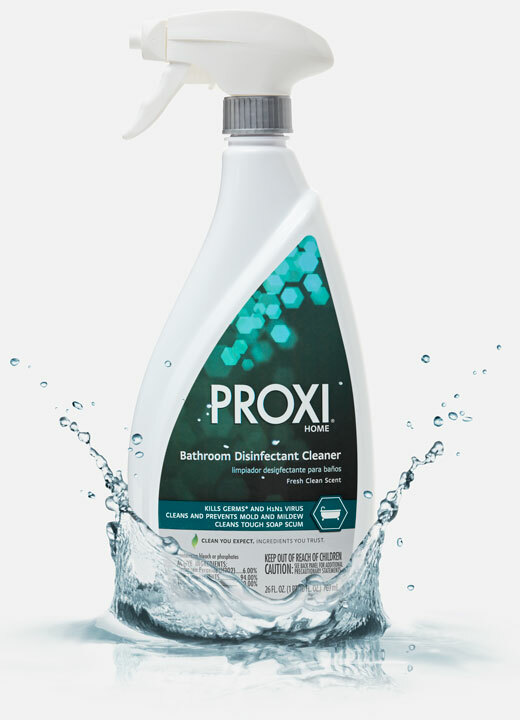 The Bathroom Disinfectant Cleaner worked great on hard water stains and soap scum. I was very very impressed at how quickly it cleaned them up. I didn't even think it was possible. 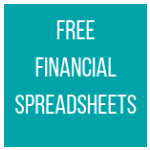 It's non abrasive and it's also streak free. It also left my bathroom smelling so pleasant, but not like cleaning products had even been used!!! 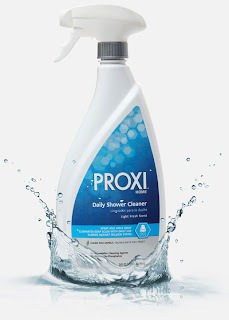 Daily Shower Cleaner..AHH!! 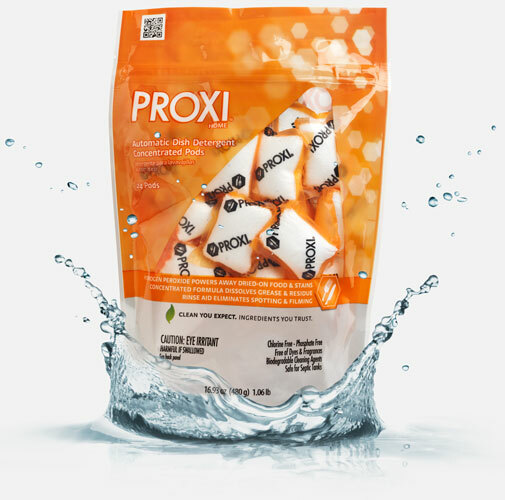 I love it, this is my favorite product from PROXI!!! You can just spray it in the shower and wipe it down and it will smell like you have an amazing spring breeze coming through your windows everytime you walk in the bathroom. It goes right down the drain with no problems and didn't leave any residue or streaks on the shower walls. It did a great job of keeping the shower clean and shiny after every use. It's soooo easy to spray and clean the shower now!! Dish Soap Concentrate - This is perfect to get rid of dried on foods on your dishes. It cuts through grease and the suds rinse away gleanly. 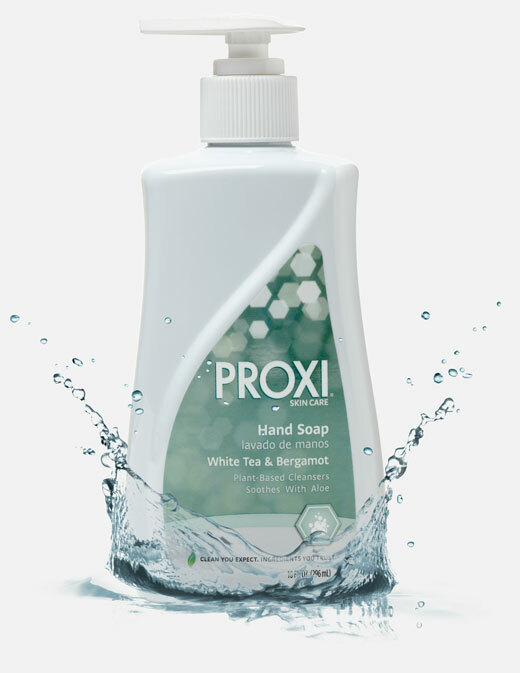 Plus, this is gentle on your hands so you won't have to worry about gloves or drying your hands out. I love the fresh melon scent! Automatic Dish Detergent Pods - These are so cool. 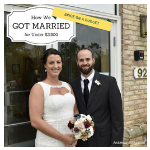 Safe for septic tanks and plumbing, you just toss one in and it dissolves away in the wash cycle. It even gets spaghetti sauce stains off of your dinnerware. 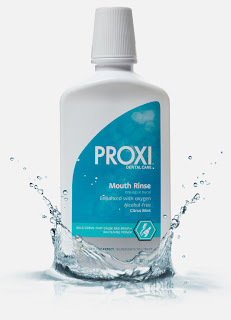 PROXI's Mouth Rinse was amazing. I am sensitive to stuff like this yet it didn't make my tongue or eyes burn and water and overtime it helps to whiten your teeth by removing tough stains. The Citrus Mint flavor was delightful and not too much at all. 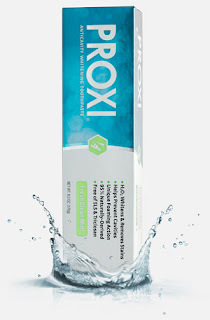 Anticavity Whitening Toothpaste from PROXI is a great way to fight cavities with fluoride and clean between your teeth with it's foaming action. 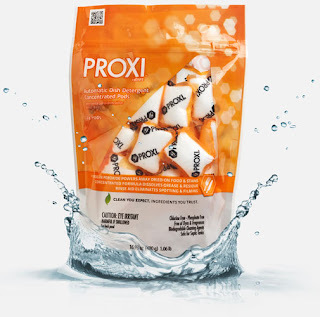 It leaves breath very fresh and the mint flavor gives you an enjoyable experience. 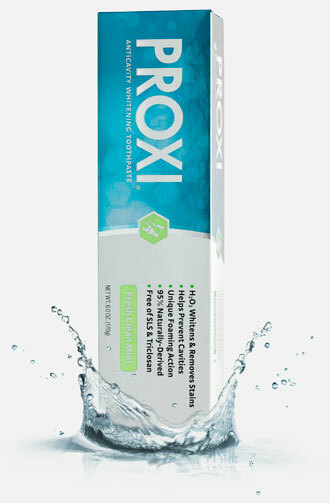 It works hard to remove everyday stains and after the first two weeks using it, my teeth definitely were whiter! 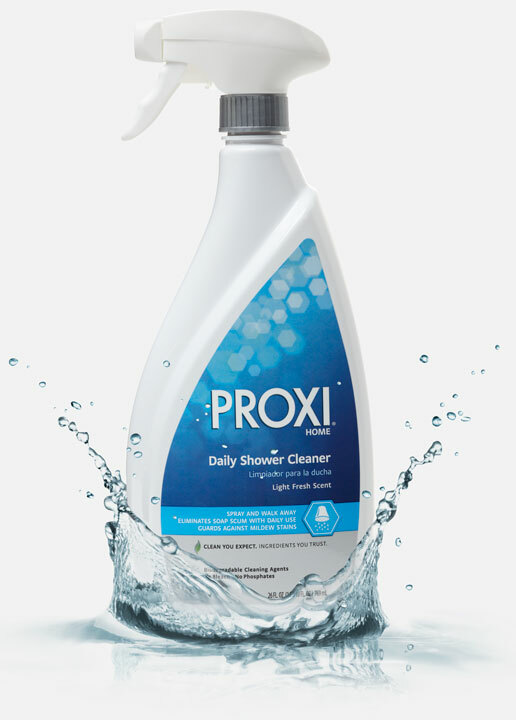 PROXI Products can be purchased at select grocery retailers and at www.alice.com! Seriously, integrate these into your daily cleaning routine and you will NOT regret it!